Discover root vegetables you haven’t encountered before. Take your knowledge and understanding of vegetable cultivars and their growing, to a whole new level. 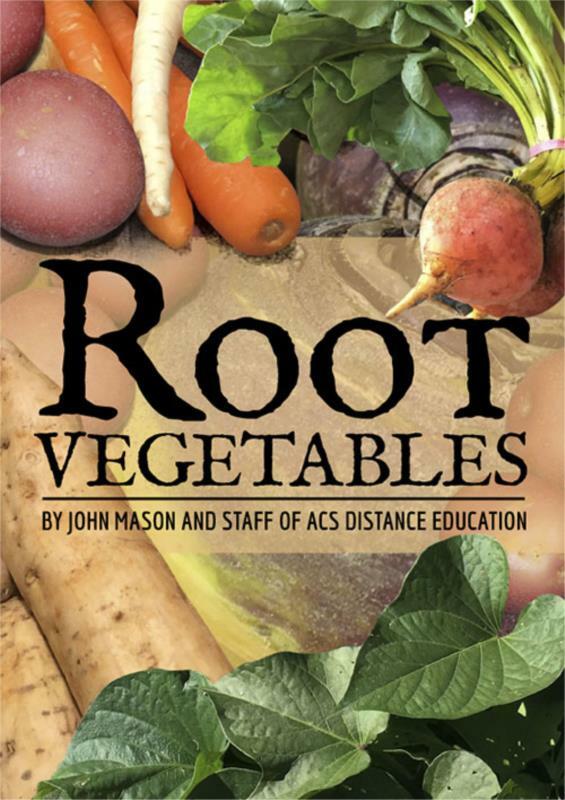 This book was written for anyone with a thirst to learn more about vegetables and their cultivation, particularly root vegetables. It contains information, advice and inspiration for large scale broad acre growers, boutique urban farmers, cooks and home gardeners alike. Anyone who wants to grow something different, or more of the same in a different way, will benefit from this course.